Human Rights Law Network, Delhi is inviting applications for the post of lawyers with expertise and experience in Human Rights. Applicants should have a minimum of two years of work experience in this area of work, have a good understanding of these issues, be willing to travel, and demonstrate strong research, analysis and writing skills. Along with the court work, the work will also involve conducting fact findings, legal research and drafting, and coordinating with network partners. Salary will commensurate with experience and health insurance will also be provided. Interested candidates should send their CV’s and cover letters to sebha@hrln.org. Only candidates shortlisted for an interview will receive a reply.This position requires qualifications checking and reference checks. 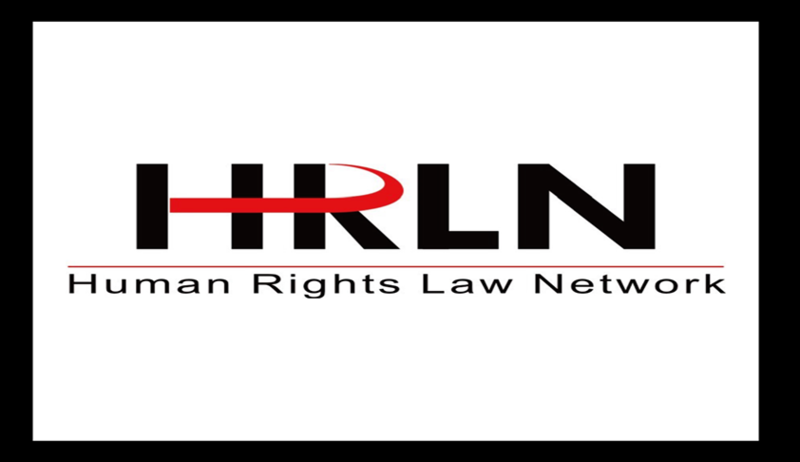 NOTE: HRLN is an Equal Opportunity Organisation committed to diversity and social inclusion. Applications are encouraged from people with disability, women (particularly for senior and non-traditional roles), people who identify as LGBTIQ and those from culturally and linguistically diverse backgrounds.